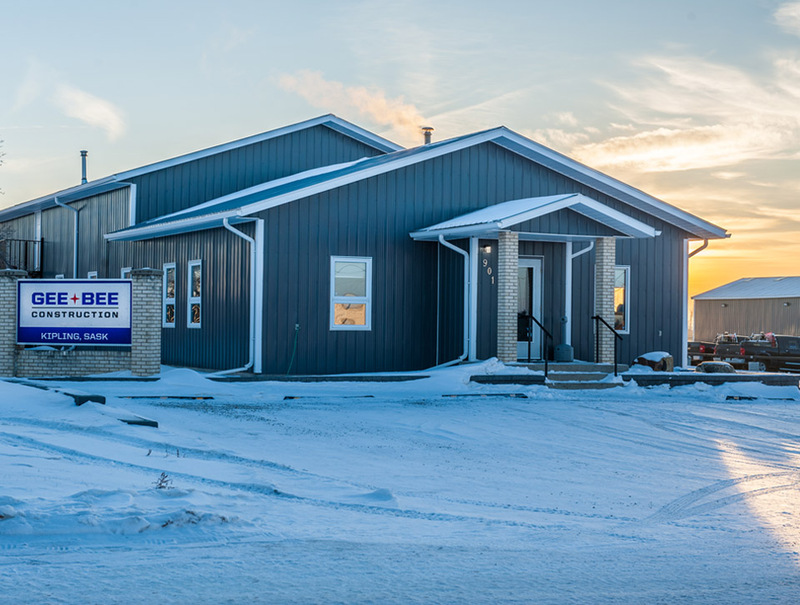 Gee Bee Construction is an earth moving construction company with a main office located in Kipling, Saskatchewan. A secondary office and shop is located in Regina, Saskatchewan and it has mobile satellite locations throughout Saskatchewan and Manitoba. 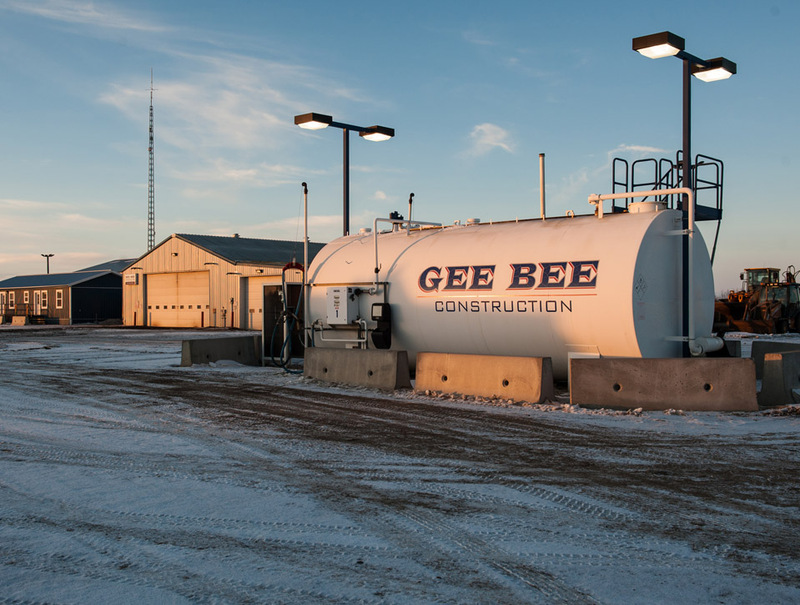 With an extensive fleet of late-model Caterpillar and Hitachi equipment, Gee Bee Construction’s expertise is found in a diverse range of projects. These include large contract jobs involving trenching, grading, gravelling, earthmoving and demolition. The majority of this work consists of lagoon construction, subdivision expansion, site construction, highway repair, pipeline maintenance, water and sewer installation, and contaminated soil reclamation.